The décor of your personal space and belongings says a lot about you. When a guest or customer walks into your home, office, restaurant/ bar, or automobile, they immediately take in the surroundings and start to form opinions. Clearly, you want to impress and be the envy of those around you. This is a hard feat, especially when you are on a budget. Struggle no longer! 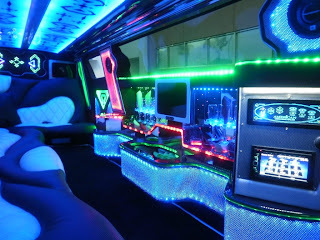 I am here to give you the easy and inexpensive way to spice up any room or car! The secret is a light emittingdiode! This may sound unfamiliar to you, but you probably know it by its more popular nickname……..an LED bulb! --If you are looking to decorate your home, add LED strips in every room ranging from your living room to bathroom! 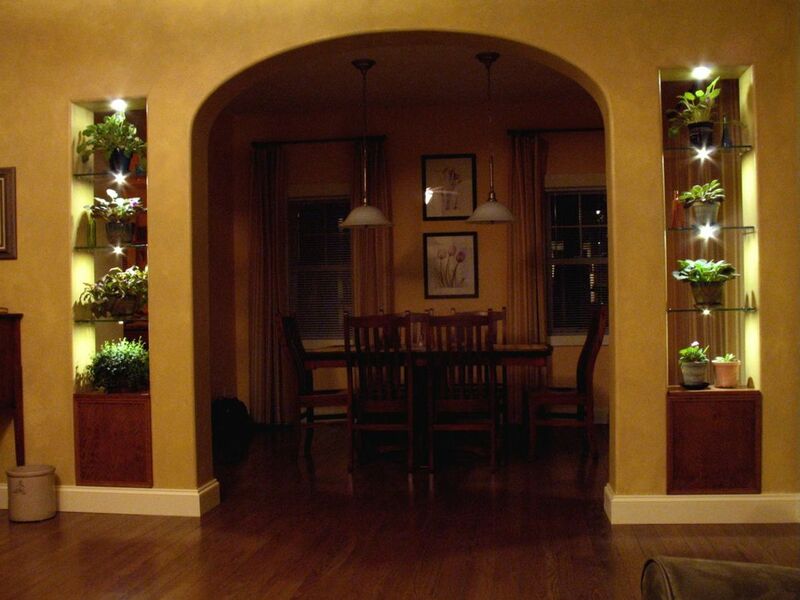 They can also be used to illuminate shelves and dressers, or even your patio area, without being seen. 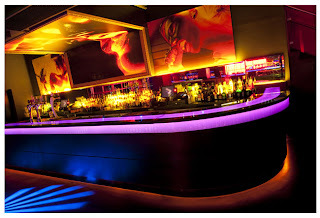 --Use LED strips in your bar to create a cool club-like, or relaxing soothing appearance to your bar area. It will pull the customers out of the hustle and bustle of the outside world and into your bar as a break from reality. 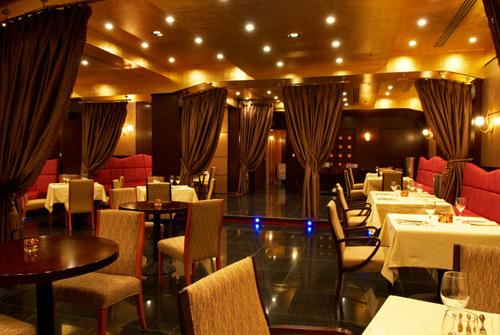 --If you are looking to make you restaurant special, LED lighting strips can give the room a luxurious elegant feel. --Do you work out of your car, or just want to upgrade up your mode of transportation? Check out what these lighting strips can do for you. 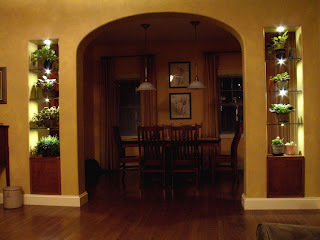 There you go, now you know my secret affordable to decorating! Its time for you to make your rooms and cars just as fabulous as mine! 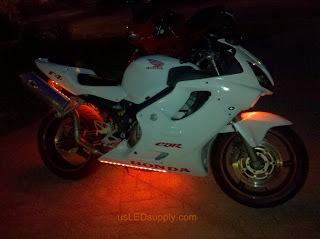 Go to http://www.bulbamerica.com/led-lighting/led-strips.htmlwhere you can fun LED strips, packages, controllers and more. 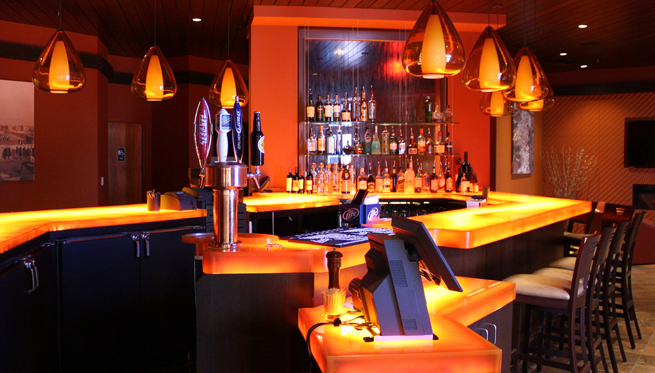 Have fun and be creative with our expansive color choices!